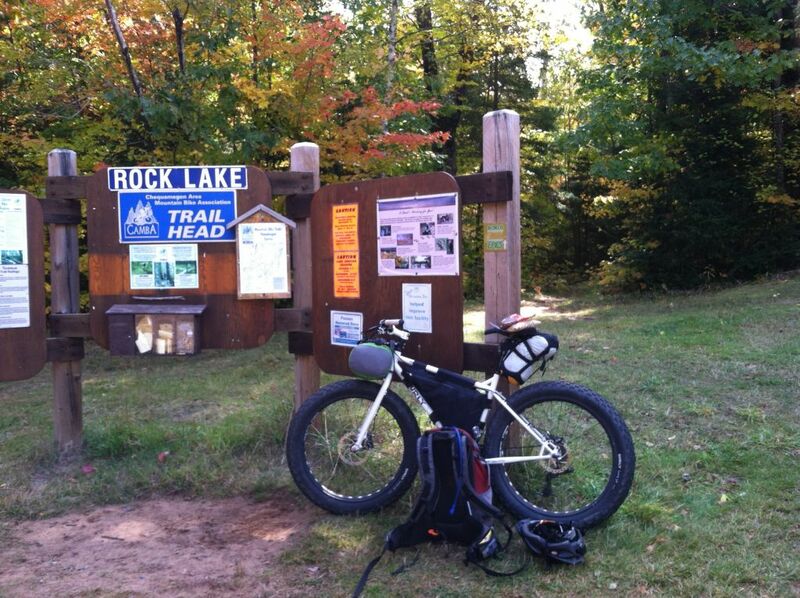 Did you know that CAMBA has a full line of gifts that are perfect for your best mountain biking friends & relatives? 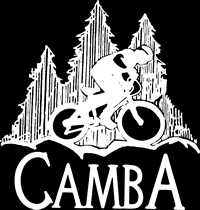 From shirts to mugs to a CAMBA jersey and a GIANT CAMBA map. 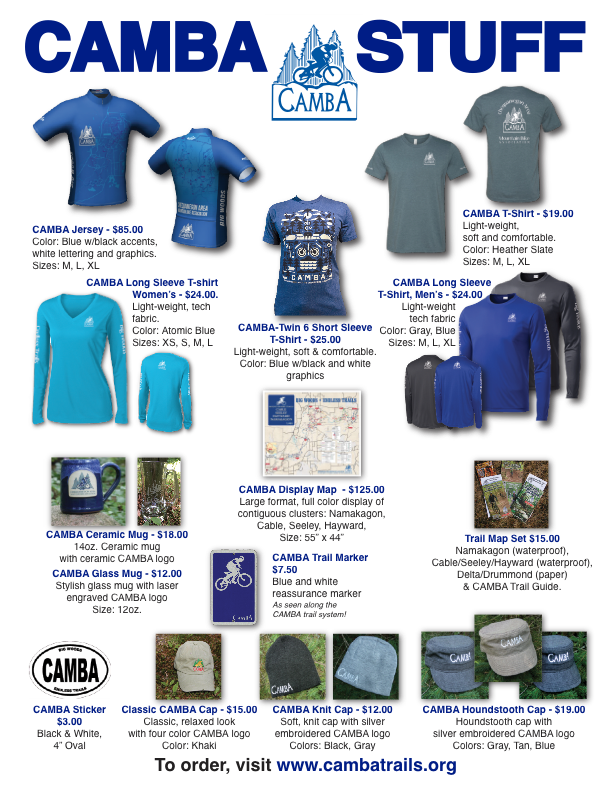 Check out the items below, or take a closer look at: https://www.cambatrails.org/support/shop-camba/ where you can also place an order. All orders will be promptly shipped so that you will receive them in time for the holidays.